Gail Sattler lives in Vancouver, BC (Canada, eh!) where you don't have shovel rain, with her husband, 3 sons, 2 dogs, and a lizard who is more cuddly than he will admit. 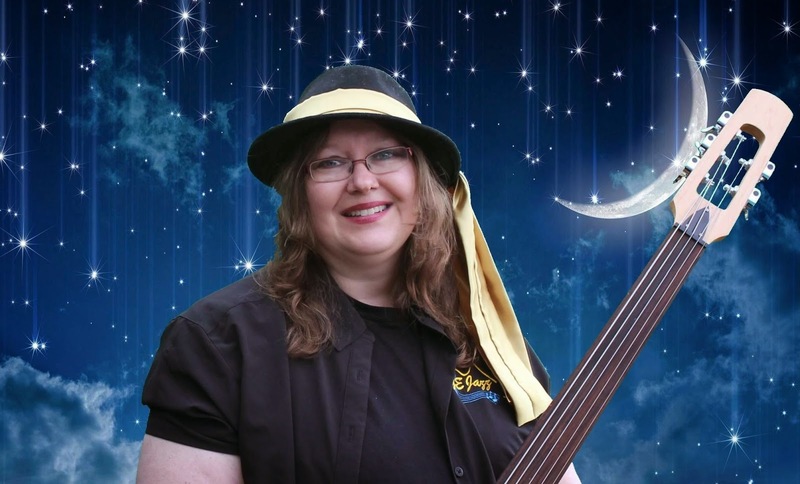 Gail is the author of over 40 novels and novellas, and when she is not writing Gail plays electric bass, upright acoustic bass, and piano. When Gail is not writing or making music, she likes to sit back with a hot coffee and read a book written by someone else. 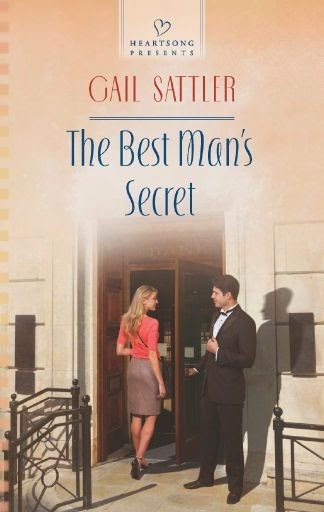 Learn more about Gail and her books HERE. Dave Ducharme is a man of mystery. Dave’s heart is captured from the moment he lays eyes on Ashley Kruger. Too bad it’s while he’s saving her from a bank robbery! When Ashley is injured, Dave promises to stay close. He’s determined to take care of her – and to win her trust. Ashley can’t believe she was rescued by such a gentle and handsome man. As she gets to know her dashing hero, hope grows that he may be the one for her. But when dangerous secrets from his past come to light, Ashley will have to choose between safety… and love. Sour cream - for serving - if beets are used. Cover meat with cold water and bring to a boil. Let simmer approx 2 hours, adding water to keep meat covered. One hour before serving, add chopped vegetables and seasonings.